Studio 853 Design has a wide range of experience that can ensure their clients to be well served! From home décor, interior fine details, custom cabinetry, home additions, exterior finishes right up to landscape design, they can handle quite a variety of projects. Confirm every word and make your way thru the photographs to see these beautiful projects that both their clients and the team are proud of! Working in the field for the past 20yrs, Chantale has worked for some very reputable firms in the Toronto and Ottawa areas. In 2010, she took the opportunity to create her own image in the industry, as she started her business as Studio 853 Design. Chantale is always ready to add the next challenge to the scope of work. "When given a mandate, I always develop the full potential of a room, while ensuring that my client’s wishes and budget requirements are met. My ability to combine interior and exterior design principles is the very particular value I can bring to any project. My signature style turns interior spaces feeling naturally soft yet sophisticated. For exterior spaces, I develop them into an extension of your home’s favourite room”. Chantale really enjoys getting her hands dirty while perfecting her garden. She also loves being in nature, she likes scuba diving with her husband and going on snowmobiling adventures with their kids in the marvellous Northern Laurentians region. 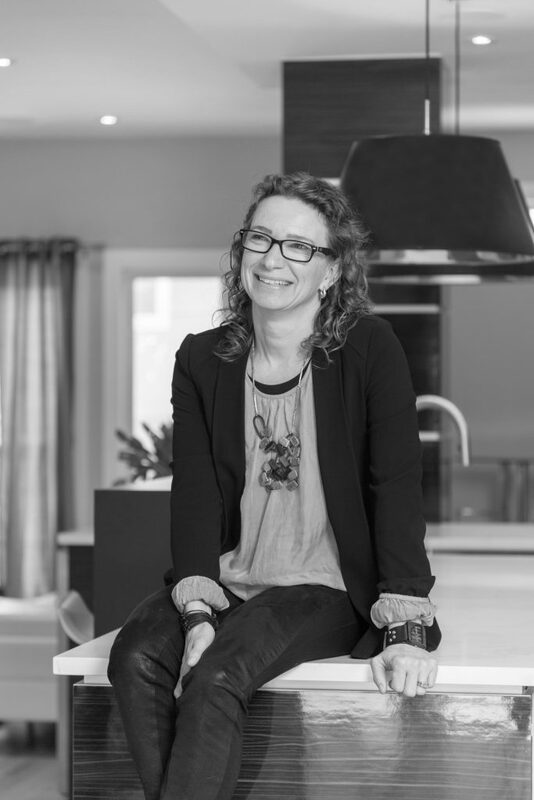 Valerie is a graduate of La Cité Collégiale in 2014, in both Interior Design and Interior Decoration programs. 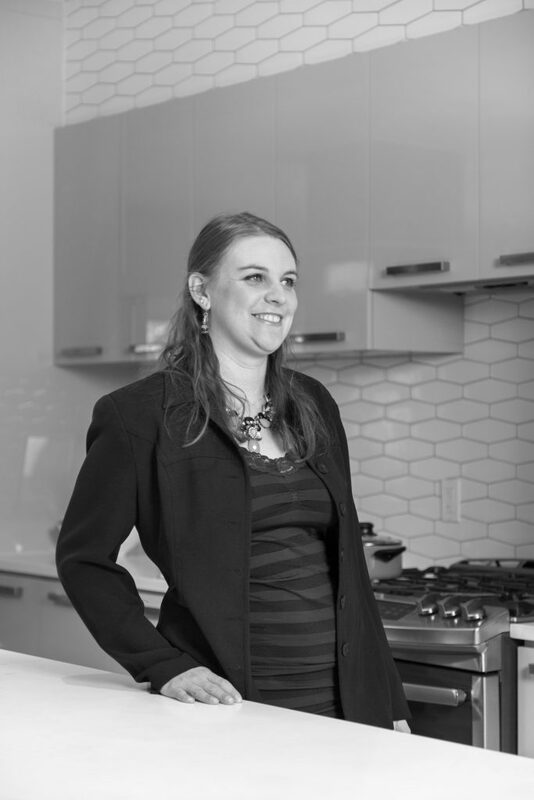 In 2016, Valerie joined our team and brought her expertise in Interior Decoration and Design as well as her knowledge about custom cabinetry. She is a very dedicated person, concerned about all the fine details. Furthermore, she always seeks to find the perfect solutions when taking on any new challenge. You will absolutely be in good hands! Valerie is also an artist herself, sharing the passion of creativity and painting subjects that are dear to her. She is as well an avid outdoors person, in her free time she likes hiking, biking and especially snowmobiling with the family!